If you’re tired of a bunch of junk sitting around, we can remove it for you. We provide local and long-distance packing and moving services. We provide delivery services to satisfy our customer’s needs. Get storage services from us all throughout the Okanagan area. We have been helping customers with deliveries for over 30 years. We can help with all aspects of commercial and residential moves. 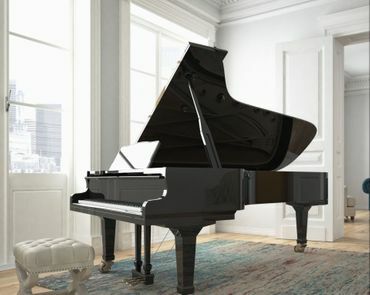 When you want to move the piano instead of it moving you. Family Movers has over 30 years of experience in helping our clients move locally or long-distance. We are family-owned, operated and fully insured. We can provide both our commercial and residential clients with storage, moving, packing and delivery services in Penticton and throughout the South Okanagan. We can also arrange for storage services in the North Okanagan region. These are available for commercial and residential clients. We like to provide our customers with a full-range of moving services. This means that you can hire just one company to get the job done. We know how stressful this time is, and that is why we know you will love our convenient and comprehensive moving services – we will pack up your home, load it into the truck, bring it to its new home, and unload it for you. We provide moving services for customers in Penticton, throughout BC, and as far away as Saskatchewan, and we even make weekly trips to Vancouver and Alberta, which can be beneficial for our commercial clients. Our team is full of trained and dedicated movers who understand that moving day is full of both excitement and unrest. To make this transition as easy as possible for you, our staff gives their highest attention to each detail of the move – even if it seems insignificant. At Family Movers, we offer free estimates to our local customers. To make the most accurate estimate possible, we will even come to your location in person. We also offer discounts to seniors. This comes at 10% off the cost of your moving services. Our team is ready to provide you with superior moving services at the lowest price we can. 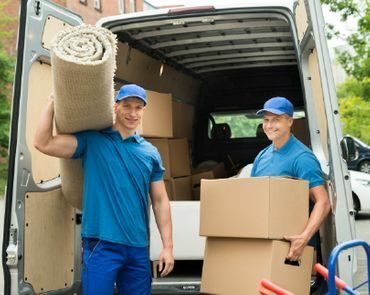 Whether you’re moving your residence or business across the street or all the way to Saskatchewan, we can offer you storage, moving services, and packing solutions. Contact Family Movers today to book an appointment with our team.